TSAA’s mission is to promote the advancement of aerospace within student and professional communities, as such TSAA hosts annual conferences which brings renowned and experienced aerospace professionals, looking to foster innovations and innovators, together with driven students eager to make an impact on the aerospace industry. Without the generous donations of our contributors, this simply isn’t possible. If you are interested in sponsoring TSAA, please see the following document, and feel free to contact us at contact@tsaa.net for more information. We would like to extend our sincere thanks to our key sponsors for making our events possible. 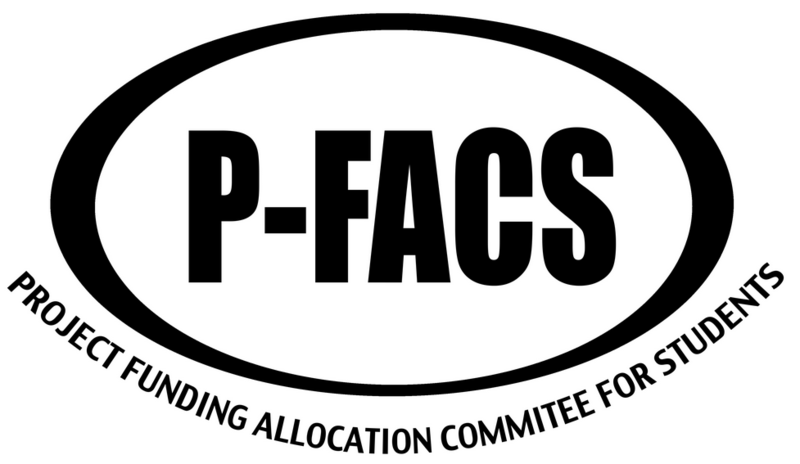 P-FACS is the student funding organization at Ryerson University. When projects, clubs or other student organizations need help in terms of funding they are able to apply for funding from P-FACS. As the TSAA is an organization that represents both Ryerson and U ofT students, P-FACS has allowed us to apply from the same source of funding that many other student teams at Ryerson benefit from. Messier-Bugatti-Dowty is a group within Safran, which specializes in aircraft landing and braking mechanisms. They have also been so kind as to speak at our conference for the past two years in a row. Grant Minnes is the VP of Systems and Testing at Safran and is the keynote for the first session of our conference this year. We are both grateful and proud that companies such as Safran take the time to contribute to conference like ours as it is in direct correlation with our goals of promoting aerospace in Toronto. The University of Toronto and Ryerson University have both helped in our endeavours by providing monetary support when it was needed. The very first conference was held in a Ryerson conference room and this year’s conference is being at a U of T residence. Both universities have provided us with funding support and we would like to extend our gratitude for the help that they have provided us with up until now and in the years to come. Professional Engineers Ontario is the governing body for all professional engineers in the the province of Ontario. In accordance with their mandate of ensuring all professional engineers meet their standards of knowledge, experience and professionalism, PEO has decided that the TSAA conference is worth investing in. We look forward to the relationship between PEO and TSAA in future and appreciate all the support they have given so far.